A fish tank should be a comfortable place for your fish to live at. Nowadays, people are not just satisfied with offering a cozy residence for their fish. They want to ornament the fish tank to make it a better place to live. 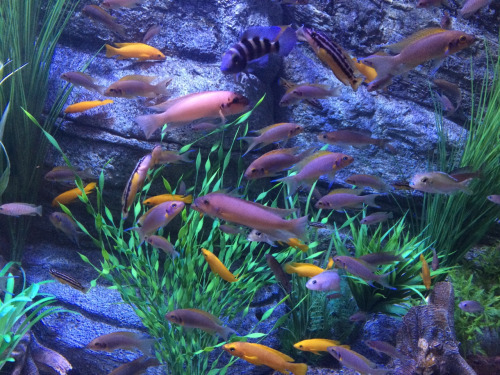 There are many aquarium decorations in the market as the industry has developed so rapidly. Decorating a fish tank is not simply putting all the stuff you brought in the store. You should take the safety of your fish and the aesthetics into consideration. 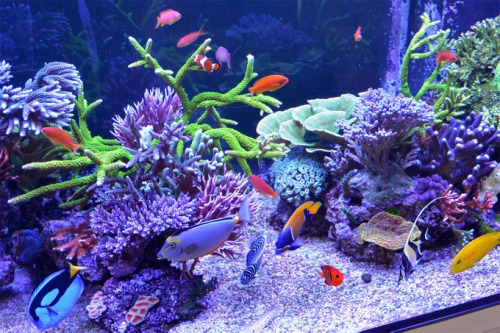 Here are some tips that may help you decorate your fish aquarium. Read on and see if they work for you. 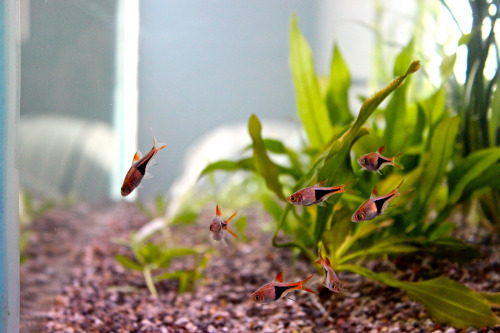 To stimulate a vivid and natural environment for my fish, fish tank ornament plants are my favorite. 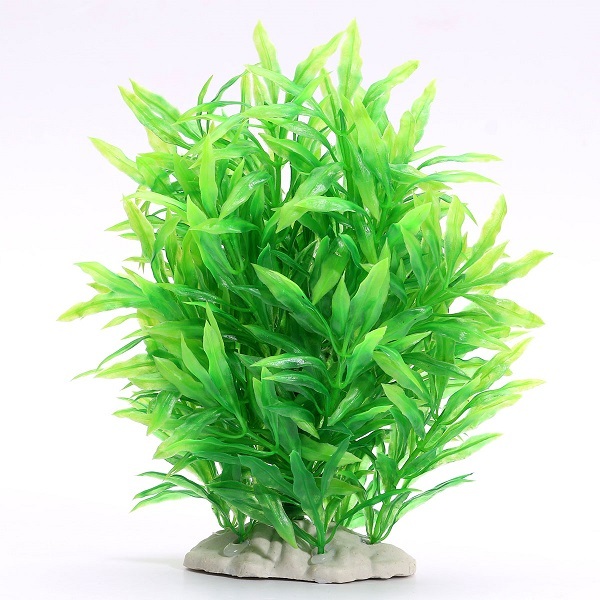 The artificial plants are made of plastic which is absolutely non-toxic and safe for your fish. It is easier to maintain them and this saves you a lot of time. Its heavy base allows the plant to stay in the bottom of the aquarium instead of floating in the tank. The bright green color adds more vitality and helps your fish get used to the man-made environment. 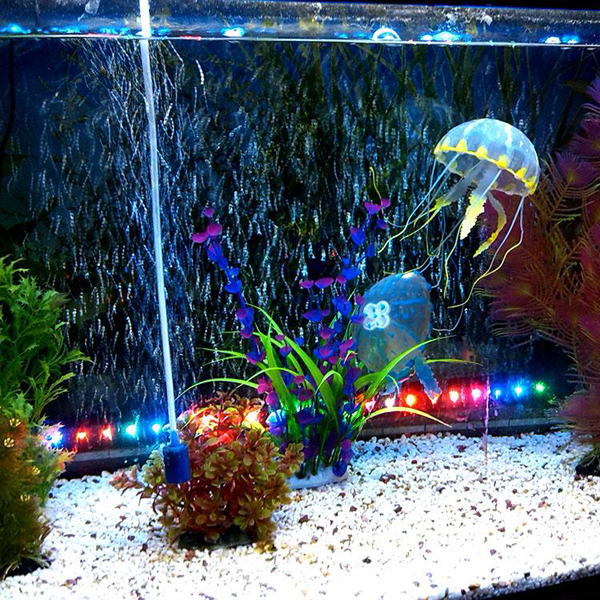 If you think your fish tank is plain and ordinary, you can decorate it with colorful artificial jellyfish. 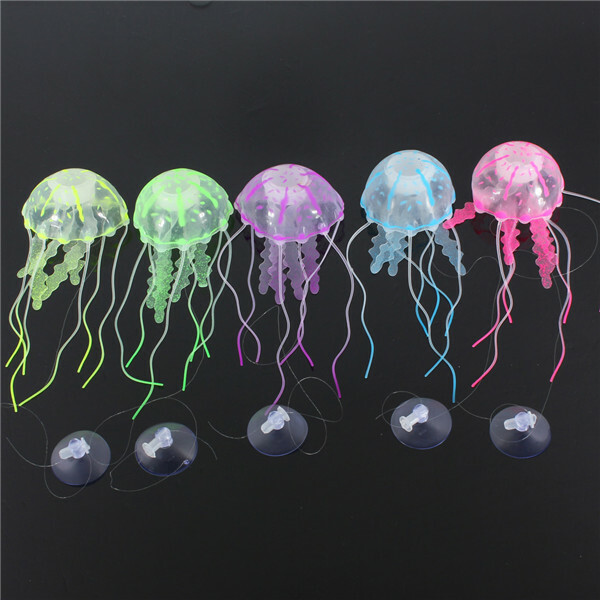 The transparent and sophisticated jellyfish can float in the aquarium and create a vivid underwater scene. They are gorgeous with the light shining through them. Your fish will be entertained surrounded by the excellent decoration. Do you still want more aquarium decorations? 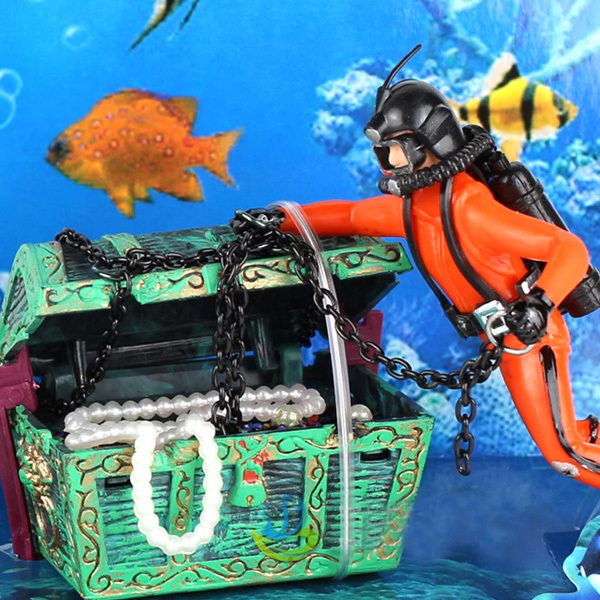 If you are a big fan of undersea exploration, you can decorate your fish tank with a treasure box full of jewelry. It may remind you of some classic movie scenes, which brings more pleasure to both you and your fish. 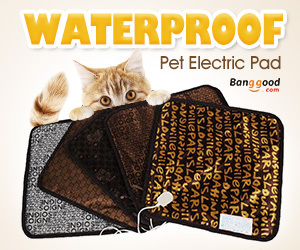 It is suitable for both fresh and salt water.